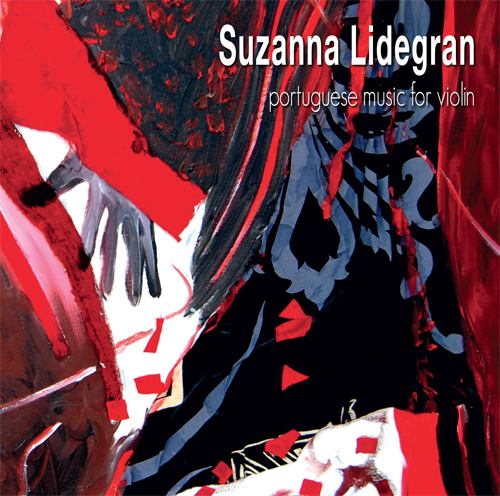 The CD Portuguese Music for Violin is composed of works for solo violin (by Cândido Lima, João Madureira, Miguel Azguime, Ângela Lopes and Emmanuel Nunes), preformed by Suzanna Lidegran who has lived and worked in Portugal since 1989. 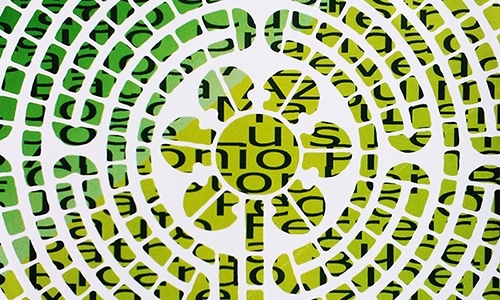 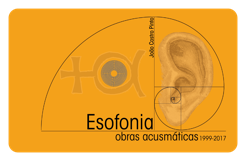 She is keen on discovering and promoting new music, and has particular interest for Portuguese creation. 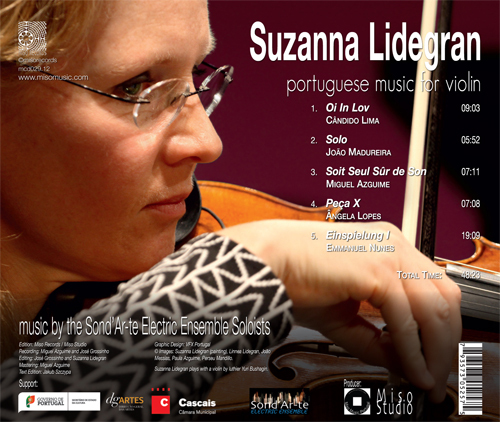 Suzanna Lidegran has worked with various Portuguese composers, either in solo or chamber music projects, that is as member of Grupo Música Nova conducted by Cândido Lima, as well as of the Sond'Ar-te Electric Ensemble, since its foundation in 2007.